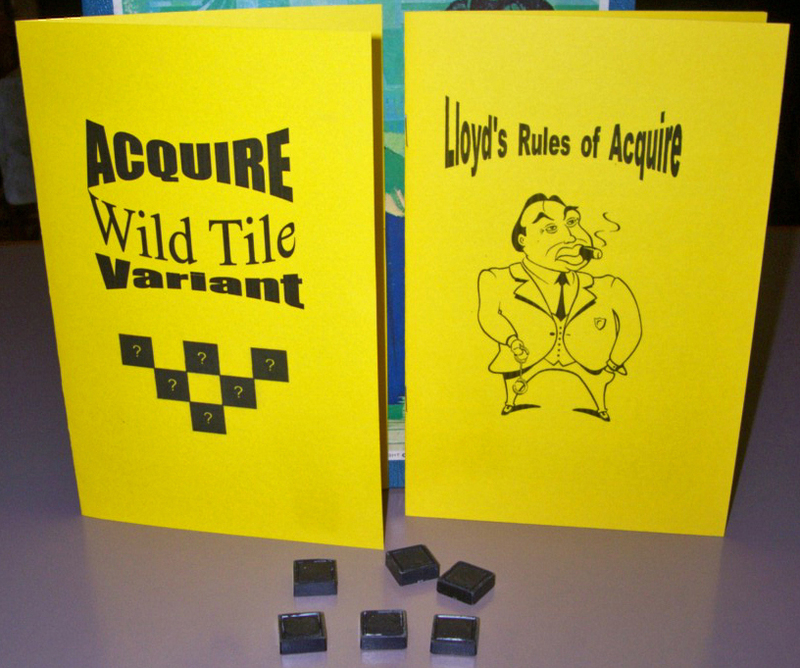 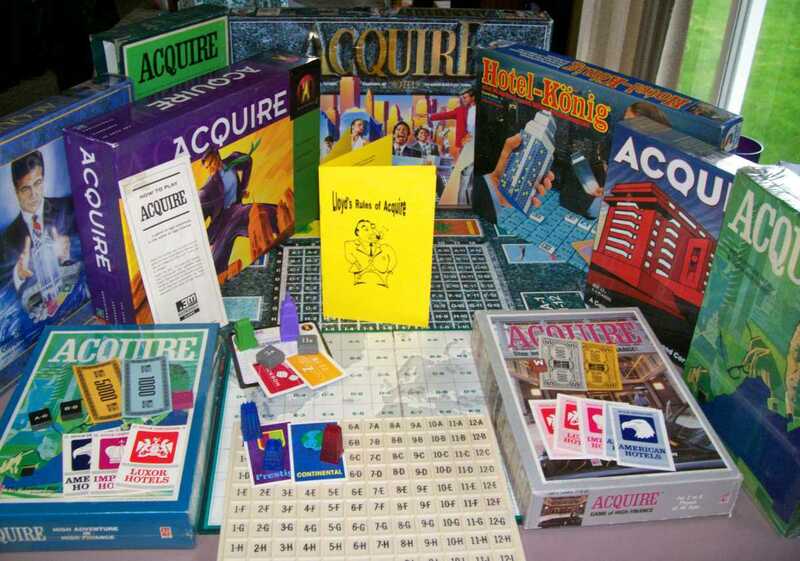 1976 Not Played 3M ACQUIRE Game W/Lloyd's Rules & Wild Tile - $43.88 : Shop Acquisition Games, Your place for all things ACQUIRE! 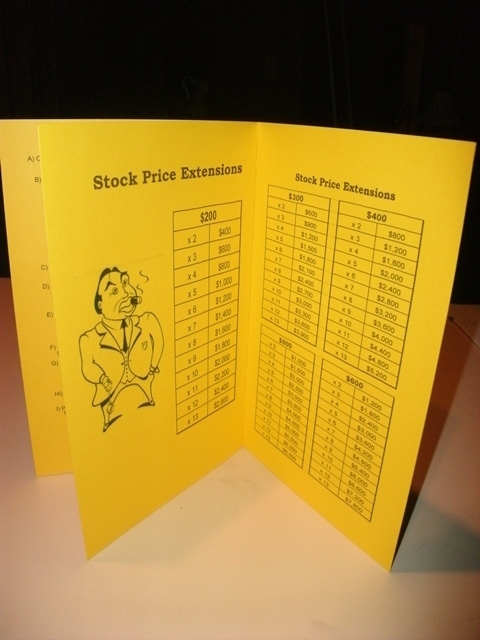 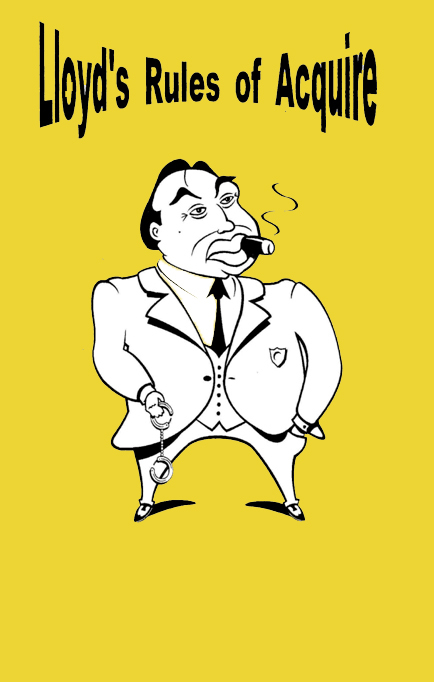 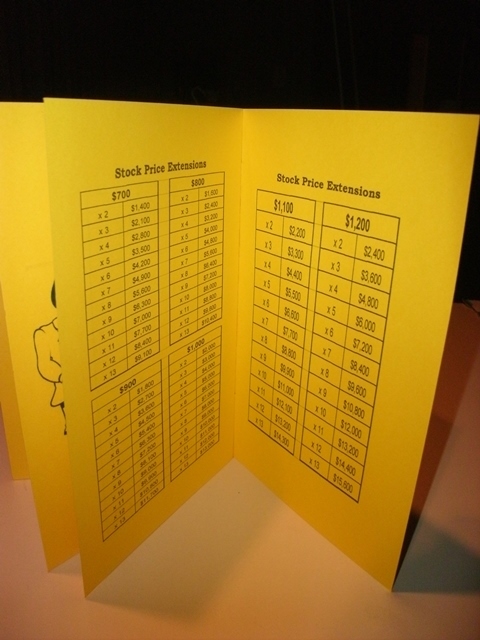 All money and stock certificates are in never-been-played condition. 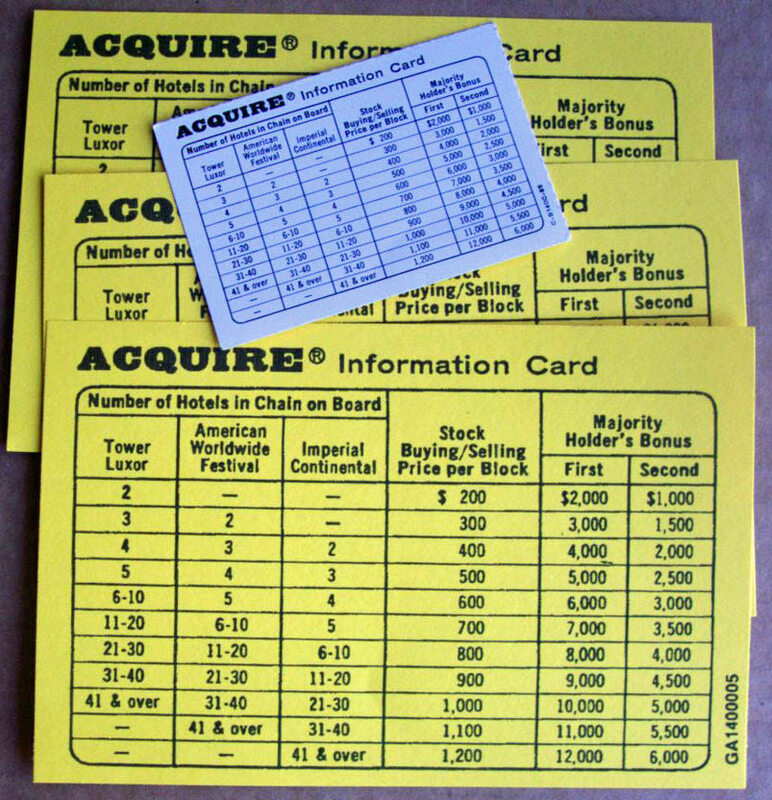 The money is still in the original band. 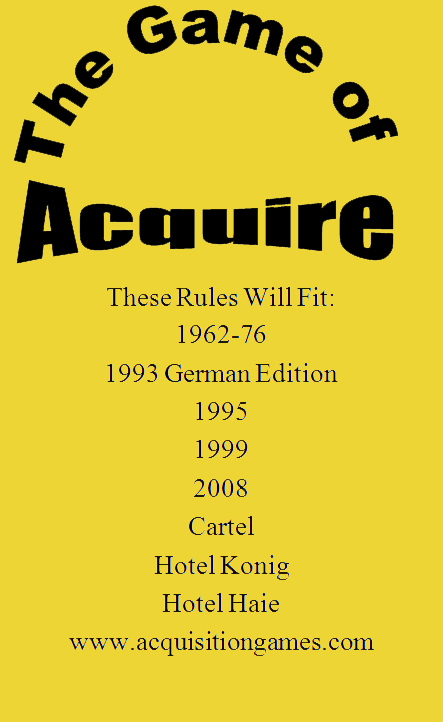 The rules have yellowed. 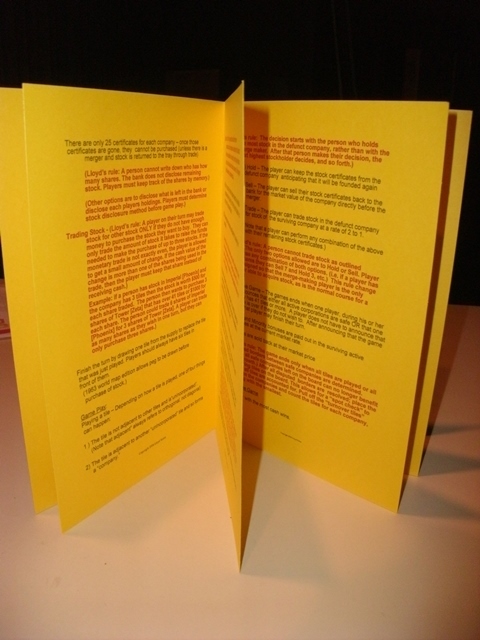 The box has moderate shelf wear, which is heaviest around the edges, and there is fading on the front.